“How’s it going in Paradise?” is one of the most asked questions that I receive. As always, thank you, we love the question and there is no better way to answer than to write a mid-season Vine2Wine vineyard review. So here goes….. 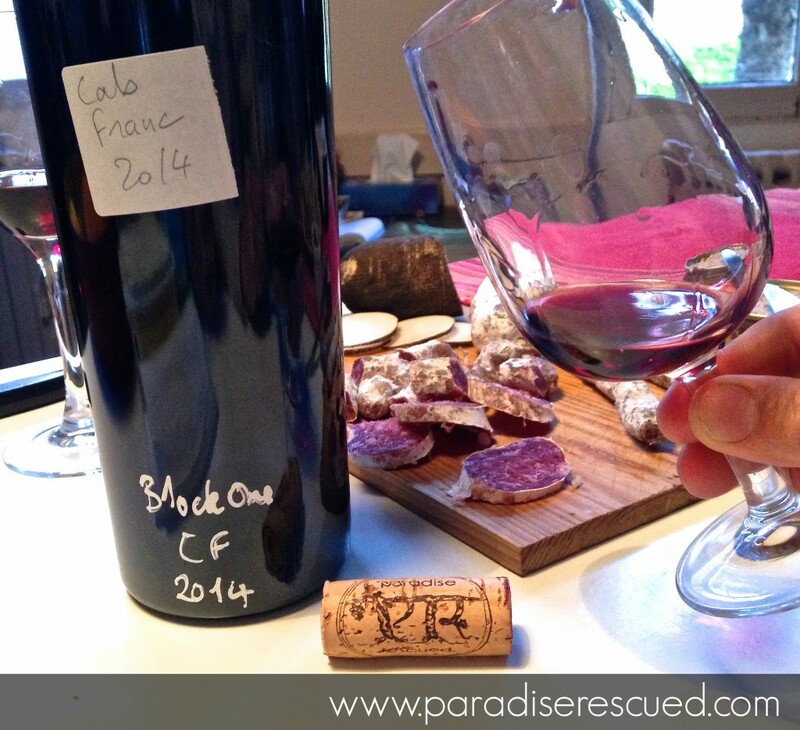 Taste Test – Paradise Rescued B1ockOne Cabernet Franc 2014. Superb! 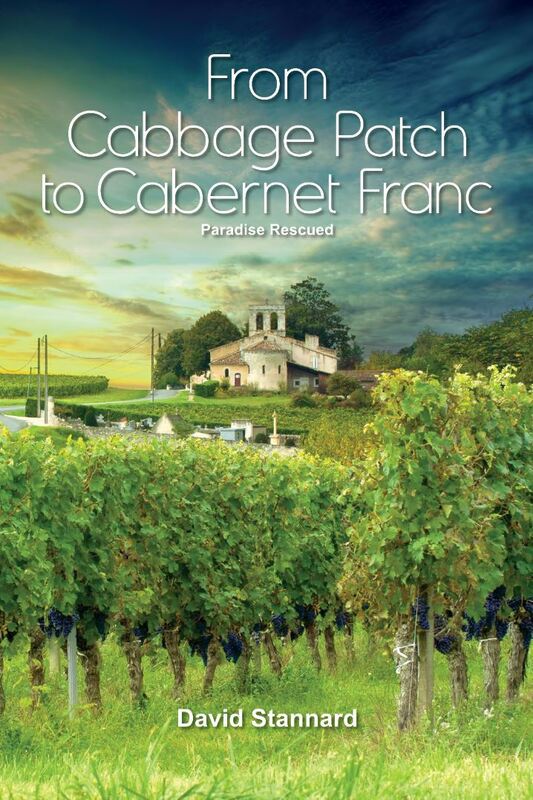 2015 was of course a very successful Bordeaux vintage overall. And following a successful vintage is a lot harder to do than the opposite as expectations have been reset to a new higher level. 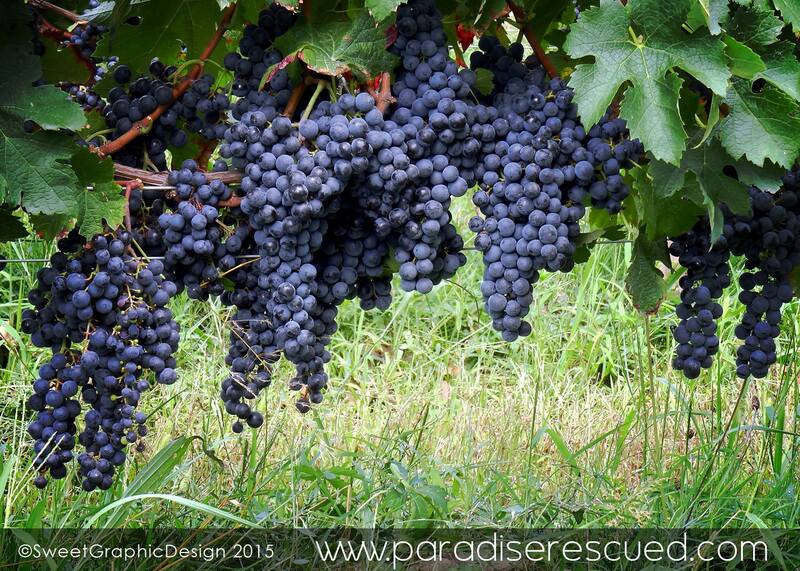 But for Paradise Rescued, every season is an opportunity to take our vineyard to the next level of quality. And although the big improvement steps are all behind us, there is still plenty that can be done to increase the healthy and vitality of our primary business asset. And the healthier the vineyard, the better the fruit and ultimately the wine. At the end of season 2014 we did a lot of under vine work in our Old Vine Merlot block, combining a lot of that effort with the management and early growing stages of the new Merlot section. 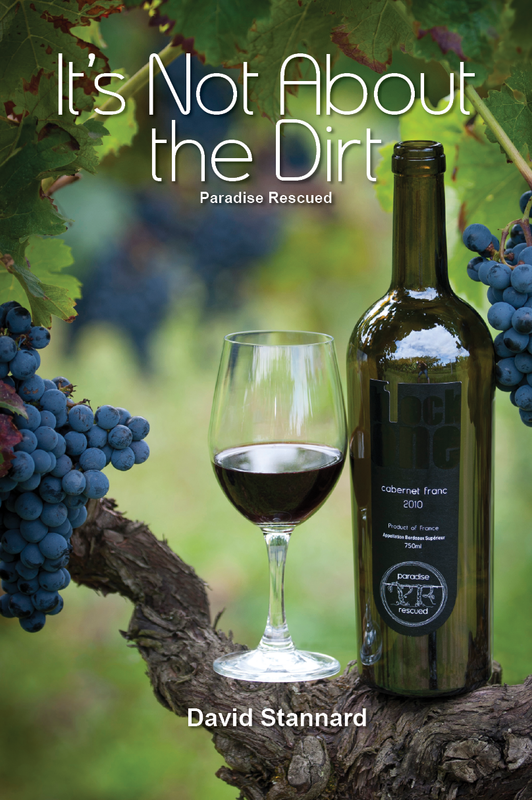 That work, together with a good growing season in 2015, produced an exceptional Merlot wine. 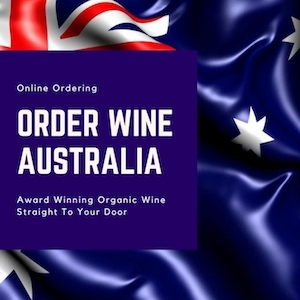 For the first time ever, our principle clients have asked to visit the winery in Cardan and help select the best assemblage of the wines to bring to their customers. 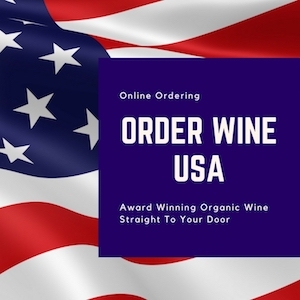 These are exciting times and a nice recognition of the hard work that our Operations team has consistently put into the vineyards and winery. Following the end of last season, we have duplicated the Merlot soil management trials into the B1ockOne Cabernet Franc Hourcat Sud block as well. And we think we can see the results already, although of course there are many variables to assess in the health of a vineyard, the biggest of which is often climate. 2016 has been wet for the first half of the year. In fact it was so wet in April and May that it was impossible to get either tractor or horse drawn equipment into the vines. Despite all the rain, we have been fortunate in Bordeaux to miss the late frosts that ravaged parts of Burgundy and Champagne regions. As well as the June hail storms which wiped out parts of Chablis and Beaujolais. And now finally in July, we are seeing lots of bright hot sunny days. With all the moisture and frequent additions, disease management has been critical with many timely organic micro treatments, followed by lots of hands on effort in the vineyard by Pascale to continually manage the canopy to keep it aerated, dry and generally healthy. For the first time ever, we have had to pass a tractor through the vines to effect the “rognage” (vine hedge cutting) and keep the height of the canopy to a manageable level. Just hanging like grapes! 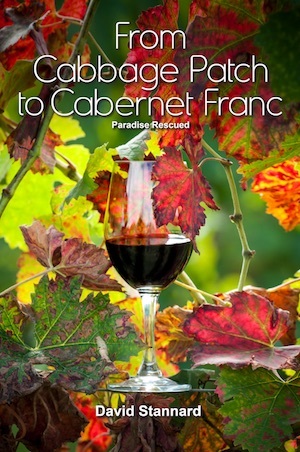 Amazing 2015 fruit in the Paradise Rescued old vine block. But the feedback from the team is very positive. The vines are very healthy, the flowering has set well with a good charge of potential grapes. It certainly looks like our increased efforts to manage and improve the ecosystems of our soils and vineyards are starting to pay us dividends. What we do and how we do it at Paradise Rescued now looks very very different from our neighbours. 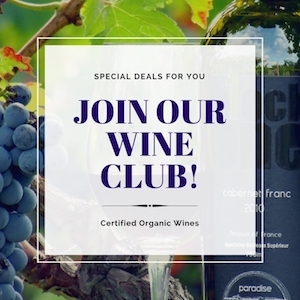 Our goal remains as always to produce the best possible wine from our land and position ourselves amongst the very best producers in Bordeaux.